Home » News » Fangaea is coming!!! 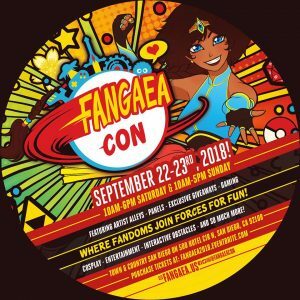 What is Fangaea? 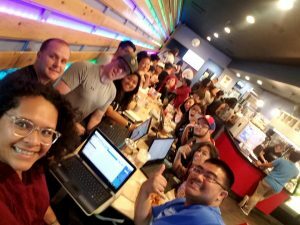 It is the newest fandom event in San Diego, coming in September! 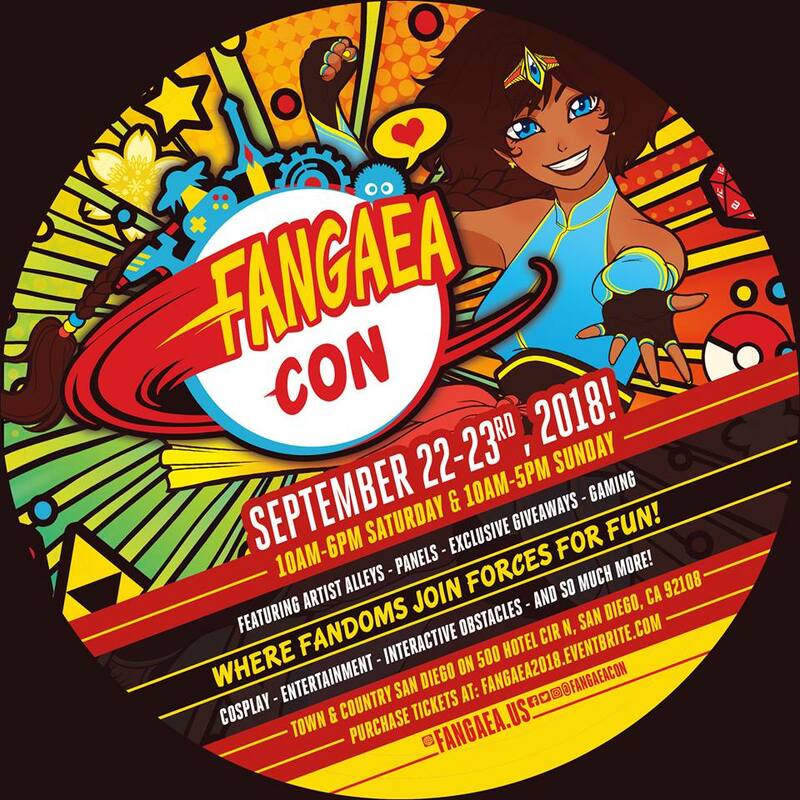 Keep an eye on our website, but also, jump over to www.fangaea.us to get all the details! Our committee is working on this exciting project – and we want you to be as excited as us about it!